JMJ Interactive has announced that Akihabara – Feel the Rhythm Remixed is out now on Nintendo Switch via the Nintendo eShop for $7.99. Take a trip through engaging music and intense puzzle action, set in Tokyos Electric Town. Stack blocks to build combos, tap in rhythm with the music to break them. Play the campaigns, go for the high score. Can you master the rhythm in Akihabara? 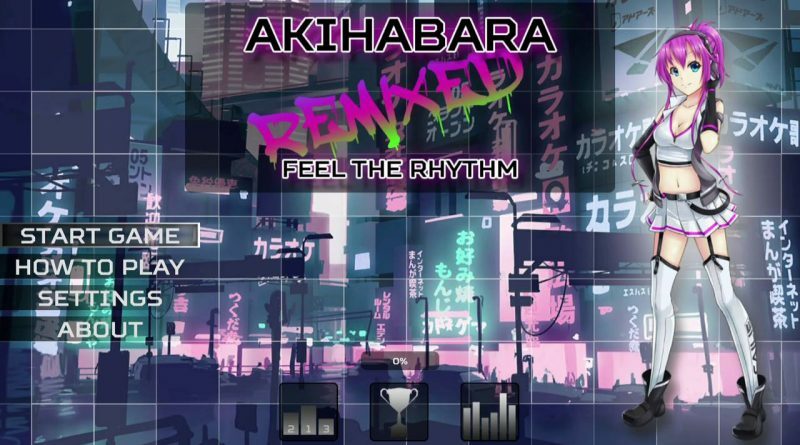 Akihabara – Feel the Rhythm Remixed features 25 tracks over 3 albums filled with amazing music.